Available At Most Online Retailers!!! 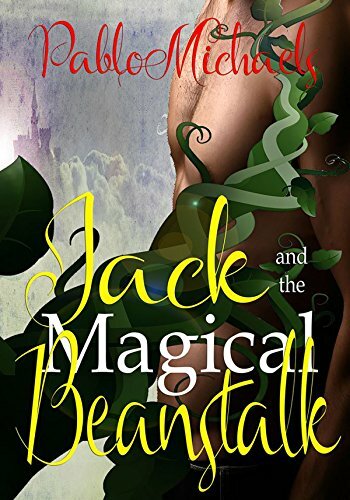 ​Pablo Michaels interesting novel JACK and the MAGICAL BEANSTALK is available from Amazon and most on-line stores. In this adult fairy tale young, awkward, Jack sells their prize cow Pearly White for magical beans to a strange man in a red bikini. Little does Jack’s mother, Lorene, know that the beans grow into a giant, magical beanstalk, high above the clouds?